When it comes to mascara, there's so many on the market and they all seem to do the same thing, right? Not necessarily. It really depends on how you want your lashes to look; long, full, bold, volume, all of the above? I have done a few mascara reviews and a few cult favourites in my stash and for the most part I love them all. They provide me with what is most important when it comes to my short sparse lashes: LENGTH. 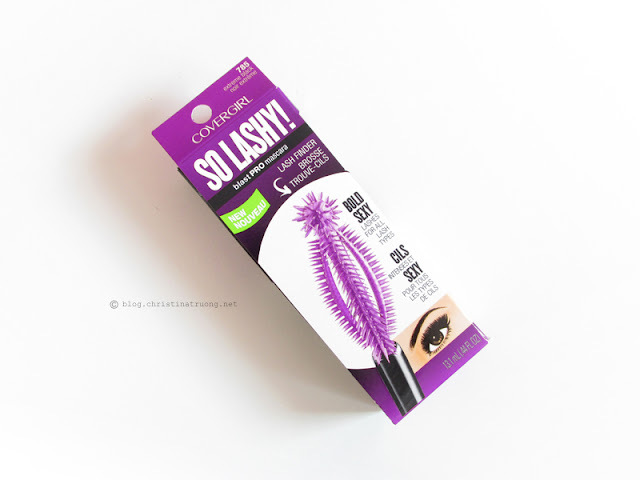 Any mascara that gives me bold, voluminous, long lashes, no clumps, last all day and no smudges or flakes is a two thumbs up! COVERGIRL So Lashy! mascara does just that. The wand/brush is an interesting concept, it's not like an average mascara spoolie. It's designed to grab every lash, while the ball tip allows you to reach those corner lashes that are sometimes cumbersome. Overall, I very much love the COVERGIRL So Lashy! mascara. My lashes looked bold, long, and volumized. The mascara didn't leave any flakes and stayed on all day without any smudges. I would say this product is recommended to everyone, as the wand/brush is shaped in a versatile way that can please any lash problem. 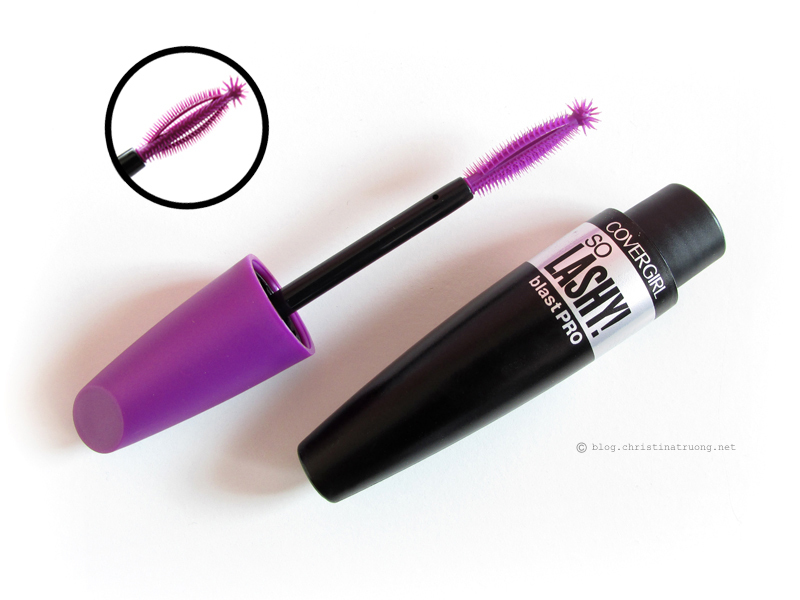 Have you tried the COVERGIRL So Lashy! mascara or any COVERGIRL mascara? What are your thoughts? What do you look for when shopping for a mascara? Disclaimer: Products complimentary for testing/review purposes. View expressed are of my own.